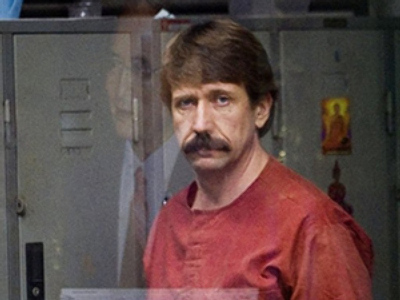 A Thai court has ruled in favor of Russian citizen Viktor Bout. He will not be extradited to the US, and will walk free in one or two days. The United States believe Bout is the biggest gun runner in modern history. He is accused of supplying weapons to just about every military conflict in the world since the 1980s, from Columbia to Iraq. With accusations of this scale, Bout would have faced a life in prison, had he been tried in the US. 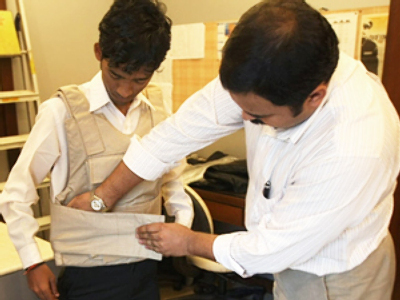 However, a Thai court cited “insufficient proof” and “lack of basis” for the extradition. It also ruled that Colombian FARC, whom Bout allegedly supplied with weapons, is a political rather than a terrorist organization. 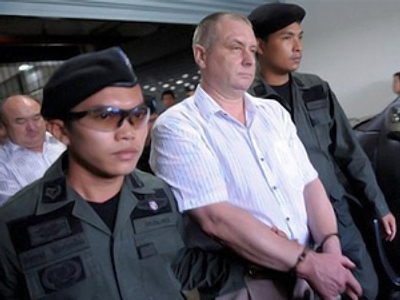 According to an Interfax report quoting the Russian embassy in Thailand, Bout will be set free in a day or two. Since the prosecution representative wasn’t present in court, it still has three days to submit an appeal, which will be heard in 35 working days. 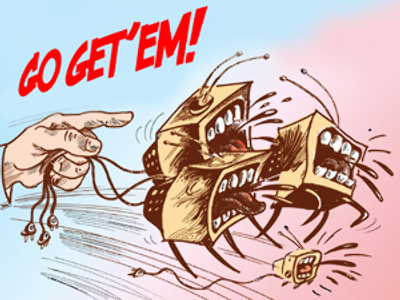 “The stress has been exceptional during the last year and a half, and today the Thai court has proved itself to be competent and fair, despite the obvious high pressure from the American side,” Alla Bout told Itar-Tass following the decision. Viktor Bout is now expected to travel back to Russia where he has no outstanding warrants.American investigative journalist Wayne Madsen believes the U.S. has been so keen on the extradition of Viktor Bout because he knows a lot about U.S secret activities in Africa, the Middle East and Afghanistan. “We know that his planes were on the airfields in Afghanistan in 2006 helping U.S. forces there. But even before that, before 9/11 he was flying for the Northern Alliance, which was backed by some companies linked to U.S. intelligence,” Wayne told RT. Watch the full interview with Wayne Madsen.